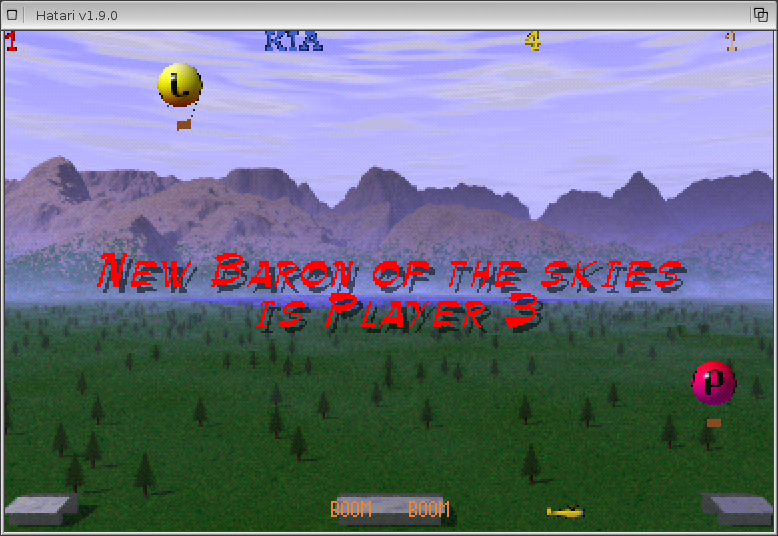 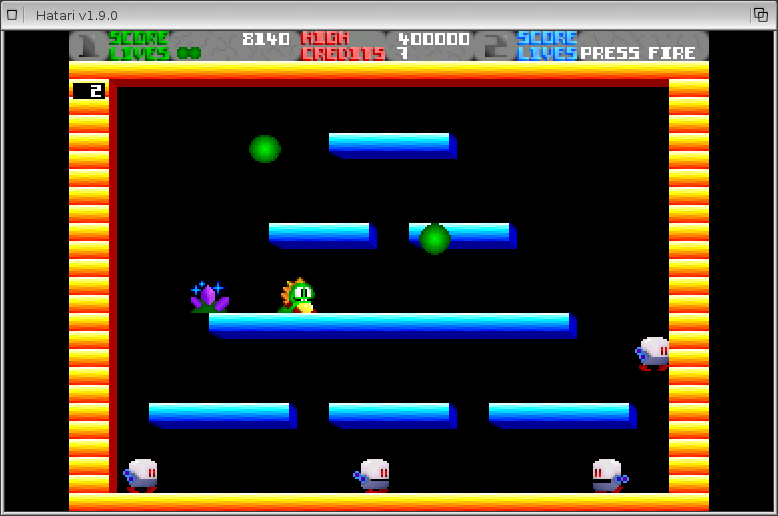 Hatari - Atari ST/STe/TT/Falcon emulator on AmigaOS - old versions. 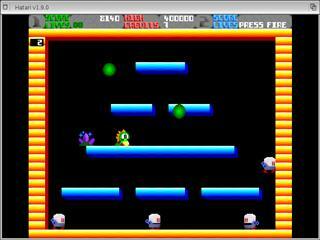 Double Bobble 2000 game for Atari Falcon. Aces High game for Atari Falcon.